World War One Hero. Royal Engineer awarded both Military & Victoria Cross for gallantry. George de Cardonnel Elmsall Findlay VC MC & Bar was born on the 20th August 1889 at Boturich, Balloch. Findlay was commissioned into the Royal Engineers in January 1910. 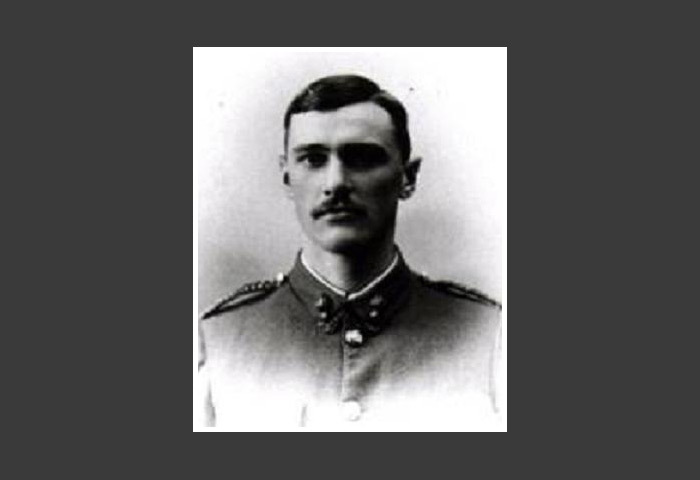 He was awarded a Military Cross for gallantry at the Battle of Passchendale after which he took command of 409 (Lowland) Field Company, a territorial company in June 1917.